President Abraham Lincoln’s Emancipation Proclamation, which freed American slaves on Jan. 1, 1863. But in D.C., emancipation came earlier, and it’s still celebrated to this day. A D.C. historian details the story behind the holiday, and a D.C. Council member explains why it still matters. 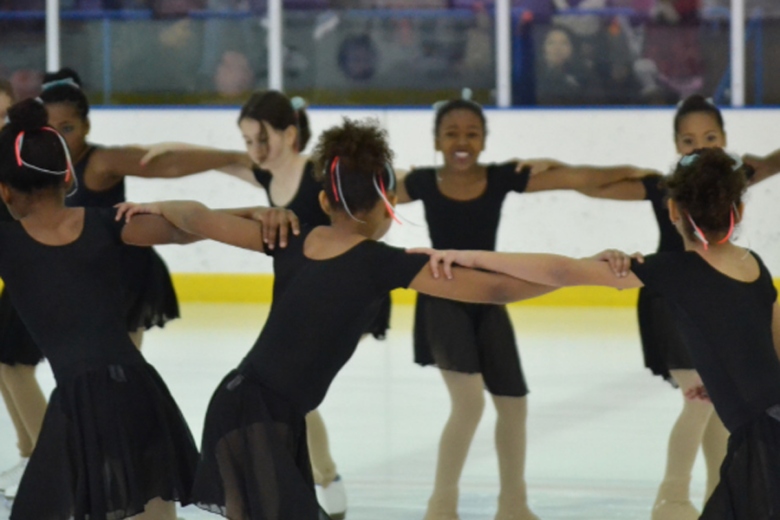 D.C. Mayor Muriel Bowser has proposed redirecting funds for rink renovations — as well as other projects — toward school repairs and maintenance, a move that has drawn criticism from rink supporters. According to Gray’s staff, the 75-year-old councilmember asked to speak to a manager at the D.C. Eagle Club, after the bouncer would not accept Gray’s council identification card, which doesn’t specify date of birth. 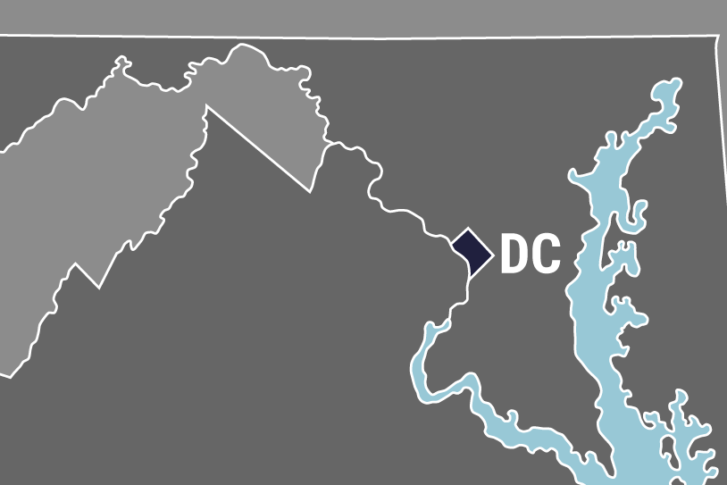 A D.C. government-operated hospital in Southeast has been ordered by the D.C. Department of Health to stop delivering babies and offering newborn care after being cited for deficiencies. Political rivals D.C. Mayor Muriel Bowser and her predecessor Councilmember Vincent Gray sparred over health care spending and policy priorities Thursday during a Council hearing on Bowser’s recently introduced spending plan. Suggestions for “Mamma’s Law,” which would help protect District pets from extreme weather, were discussed during a D.C. Council committee hearing. 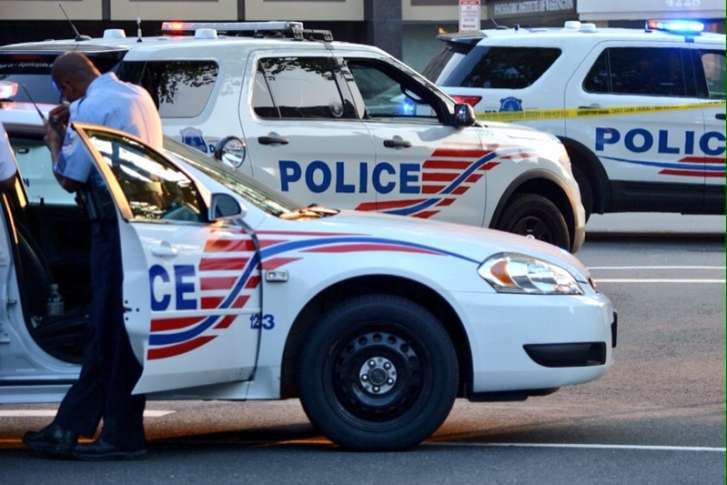 To combat violence in the city, D.C. Council member Vincent Gray is proposing an incentive to keep experienced officers from retiring. 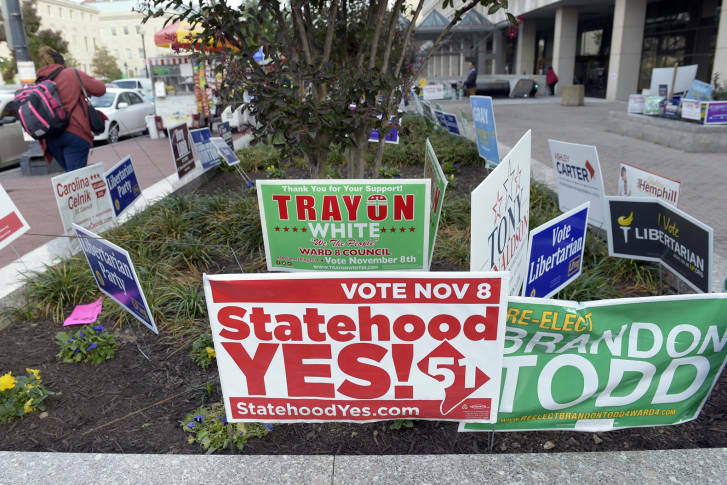 Here are unofficial D.C. election results for Nov. 8, 2016 including the the statehood referendum and several District Council races plus results of the residential election. 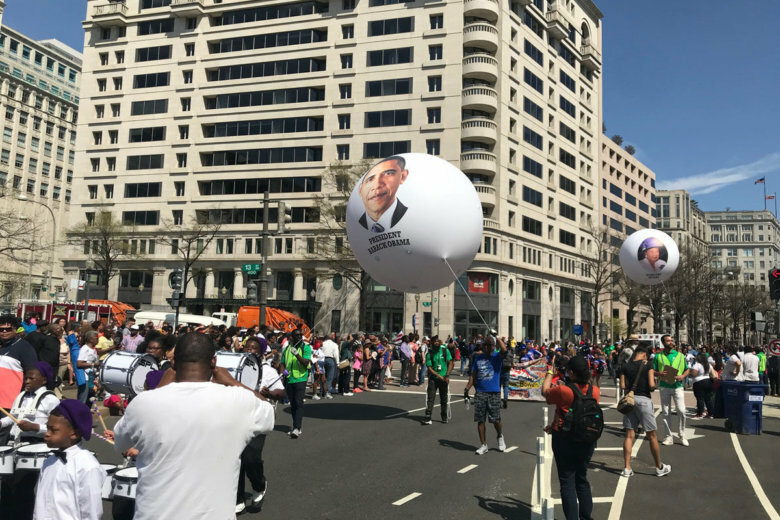 Voters in D.C. have made their choices for a handful of D.C. Council seats, including whether to return former Mayor Vincent Gray to the council, as well as deciding a ballot referendum on statehood for the nation’s capital. Primary voters in D.C. tossed three incumbents off the District’s Council in favor of two challengers and one former mayor. See the full D.C. Democratic primary results. 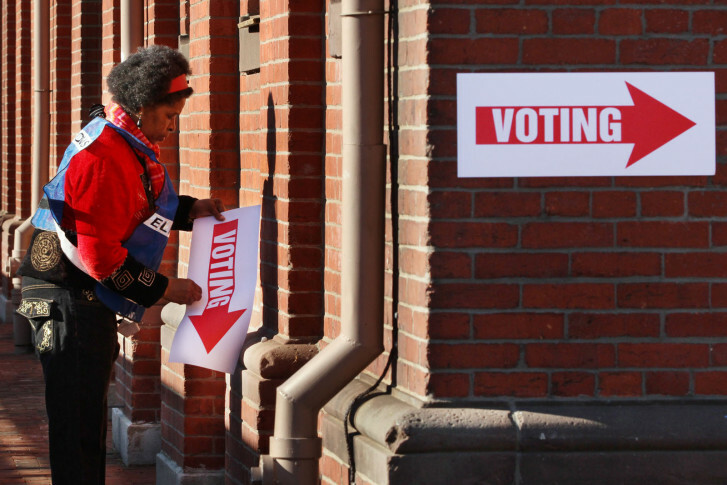 Voters head to the polls in the 2016 D.C. Primary Election. Here’s what you need to know. 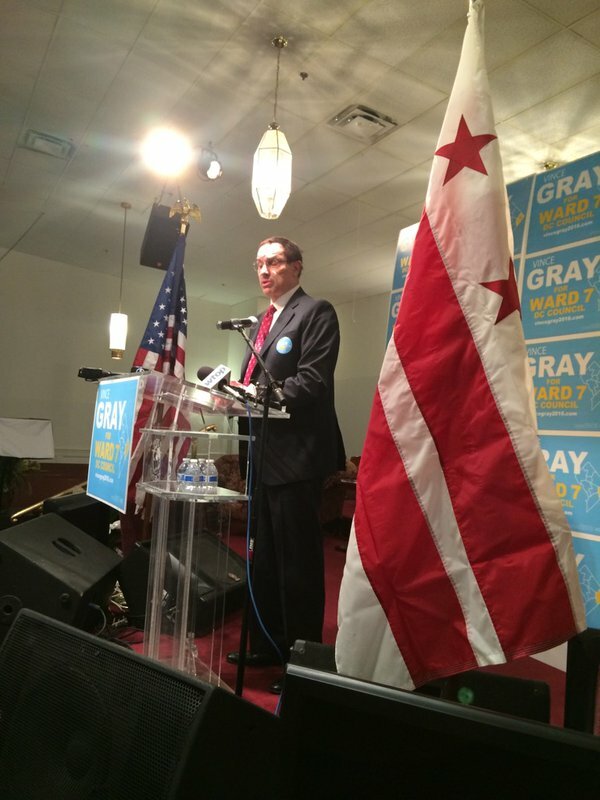 Former District of Columbia mayor Vincent Gray officially kicked off his campaign to return to the D.C. Council. 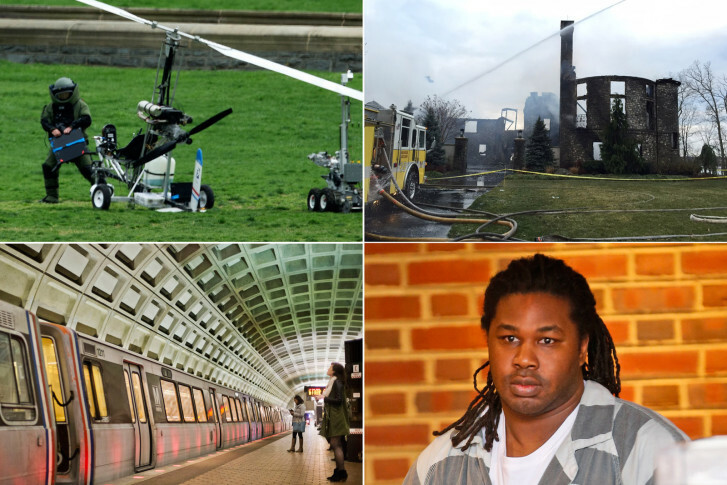 Take a look back at the top local stories of the year. 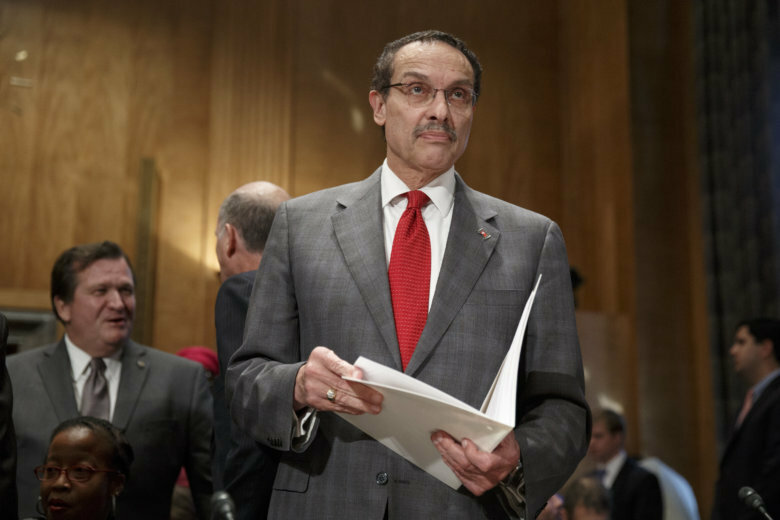 D.C. elected officials and friends of former Mayor Vincent Gray are responding to the decision not charge former D.C. Mayor Vincent Gray in connection with a secret slush fund that helped him win the mayoral race in 2010.